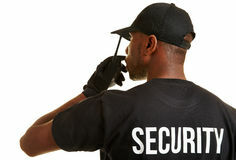 All you need to have a safe shopping in Clasf. 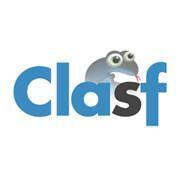 Click here to see everything about Clasf ads! All the help you need about Clasf in general is here. AN STUNNING, AMAZING AND REALLY EXPENSIVE SAREE. 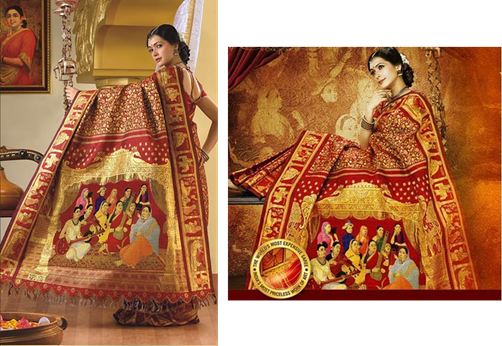 The most expensive saree in the world has stones, gold and paintings. 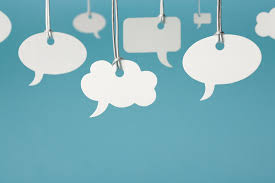 POST CLASSIFIED ADS FOR FREE ! 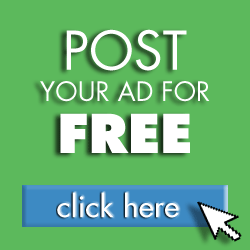 Don't waste your time, post now your free ads!